GAC Autumn Open Weekend Event 2014 - 26th, 27th and 28th of September! With the end of the season fast approaching, it’s not long now until Glasgow Angling Centre's massive Autumn Open Weekend Event on the 26th, 27th and 28th of September – set to be their biggest and best show yet! Now a three day event, the GAC puts on a fishing extravaganza at their massive 30,000sqft store and anglers travel from far and wide to pick up some of the 1000’s of bargains on offer or just to rub shoulders with their angling heroes like Matt Hayes, Paul Young, Hywel Morgan, Paul Procter, Ian Gordon and many more! 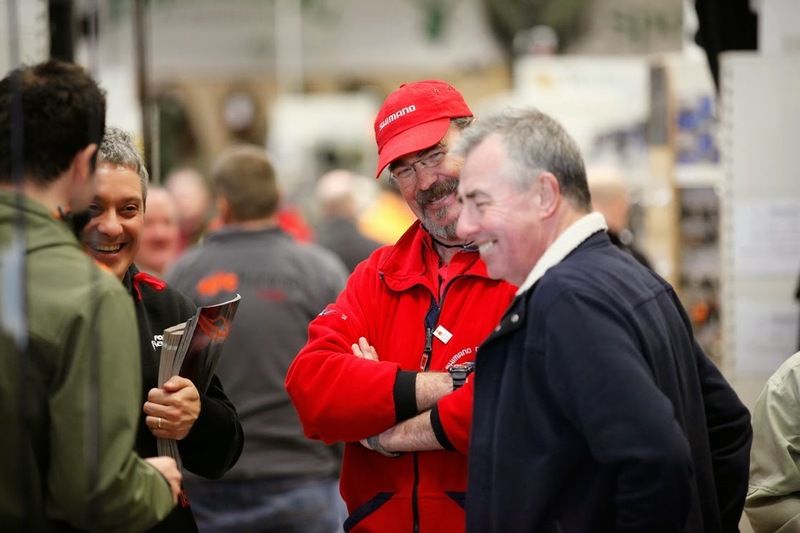 Every major brand in the tackle industry will be there too, showing off the latest products and their representatives will be on hand to give help and advice on how to get the best out of your gear as well - with FREE entry and FREE parking you just can't afford to miss out!  Glasgow Angling Centre stocks the largest range of fishing tackle in Europe, with over 44,000 items on display and 50+ knowledgeable staff to assist you! Hundreds of rods line the racks, all set up for you to waft and waggle or try out on the 30m outdoor casting pool or the nearby canal basin and an equal number of reels to suit all types of angling are on display too. Row upon row of clothing line the walls from floor to ceiling, with an unrivalled choice to keep you warm, dry and comfortable during any fishing trip whatever the weather. 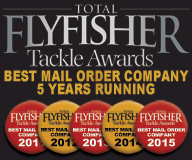 A massive range of waders means there is almost always something to fit everyone and the UK’s largest selection of fishing flies from top manufacturers like Atlantic Flies, Fulling Mill, Craig Barr and Caledonian Flies, gives you the perfect opportunity to restock those depleted fly boxes after a busy season. A wide selection of books, DVDs and unbeatable deals on magazine subscriptions are great for those winter days when the weather keeps you off the bank. There will be lots to see and do over the 3 days! Angling charity ‘Get Hooked on Fishing’ will be running free coarse fishing taster sessions on the nearby canal basin for kids, always very popular so make sure you book your places in advance! The RNLI Scotland Sea Safety Unit will be in attendance to carry out FREE lifejacket checks for anyone who brings theirs along as well as giving advice on how to keep safe while on or near water. Clyde Outboard Services will be attending with a range of outboard motors and boats plus offers on repairs and servicing for boat owners. Artist John Edwards from Fish Recreations, will be displaying his amazing fish replicas and explaining how he turns your catch into a work of art after you have released it! The girls from Ladies Fishing will also be instore, promoting women’s angling. Rangers from Loch Lomond and Trossachs National Park will be onsite too, informing and educating on the fishing that’s available in the park and a display of birds of prey from World of Wings is always a show favourite. You can easily spend a whole day in the store, with easy parking, toilets, snack bar and onsite refreshments to keep you going, and so much to see and do! There is even things to do for your non-angling family members, just a stones through away from the GAC you will find the Jurassic Jungle soft play centre for the little ones, and the newly opened Glasgow Wake Park and Pinkston Watersports centres to keep the bigger ones amused too! The fly-tying benches at these events are always one of the main attractions with enthusiasts travelling from all over the country to watch demonstrations from the world’s best fly-tyers including the likes of Davie McPhail, Paul Little, Dave Downie, Paul Procter and experts from Fulling Mill and Partridge. 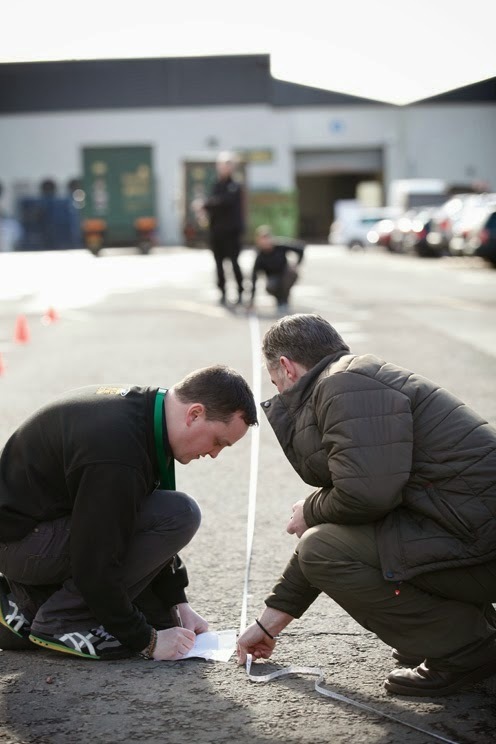 The format is improved upon year on year with the help of materials supplier Veniard an inspiring line-up of top tyers will show you how to perform the latest techniques and use the latest materials. 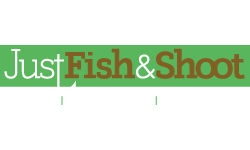 When not tying, they roam the fly tying aisles, giving free advice and helping you to choose the best materials from the Glasgow Angling Centres vast selection.  Game anglers will have a ball over the three day event, with representatives in attendance from all the biggest brands like Hardy, Greys, Simms, Sage, Patagonia, Rio, Guideline, Costa, Wychwood, Mackenzie, Scott, Daiwa, GoPro, G.Loomis, Lamson and many more! The world’s finest fly-casters and instructors, including Hywel Morgan, Scott MacKenzie, Ian Gordon, Andrew Toft and Stevie Munn will be on hand to help you improve your technique and get the most from your tackle! What better way to choose a new rod than under the watchful eye of a qualified instructor or fly rod designer? You can also visit the SGAIC instructor team, who will be providing free casting lessons to anglers of all ages and abilities for the entire weekend. Another big attraction will be the popular distance-casting event, as always sponsored by Hardy and Greys, and featuring great prizes every day for both juniors and adults – just register instore on the day!  If you shoot as well as fish then don't forget that the Glasgow Field Sports store is now located inside GAC, with hunting equipment and country clothing from top brands like Harkila, Seeland, Grubs, Jack Pyke, Swarovski and many more plus a well-stocked gunroom for all your hunting and shooting needs. GAC has long been one of the country’s top sea tackle retailers and this event will host a great line up of brands from the shore and boat angling scene like Tronix, Daiwa, Lynx, Abu, Penn, Shimano, Cox and Rawle and top anglers like George Cunningham, Mike Thrussel, Stevie Souter, Paul Fenech and Jake Schogler will be on hand to give advice and share tips on sea angling latest trends, including workshops on baits, rig-building and LRF fishing - the hottest sector in sea fishing which has become massively popular in the UK in the last few years! Predator fishing in the UK has seen a huge increase in popularity in recent years especially within the lure fishing scene. 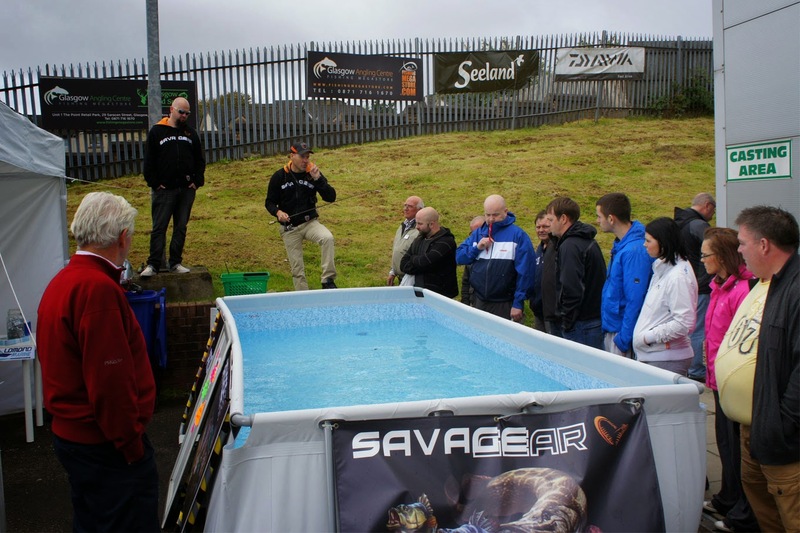 We will have representatives from all the key brands in predator angling like Anthony Glascoe from Savage Gear, Neil Smith from Fox, Sam Edmonds from Sebile and Rapala, and many more, giving help and advice to predator anglers of all levels. 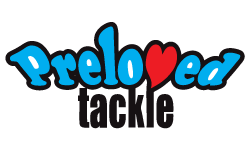 They will also be demonstrating the action of the latest lures on our TWO huge lure tanks all weekend! Plus the Pike Anglers Alliance of Scotland will be on hand to demonstrate baits rigs and safe fish handling technique as well as enlisting new members on the day. With one of the biggest ranges of lures and predator fishing gear on display in the UK and some exciting new product launches, you won’t want to miss this! Alternatively, order by phone using their new hotline number 0141 212 8880 or visit the easy-to-use website at www.fishingmegastore.com – Glasgow Angling Centre also operates a bustling, multi award winning mail-order department, sending out hundreds of parcels every day to customers all over the world, and giving valuable advice to anglers who aren’t within striking distance of the store. This busy service is backed up by 2 huge warehouses, which are both stuffed to the rafters with stock to keep both shop and mail-order customers constantly supplied.  You can even connect with them on Facebook and Twitter, where you’ll be kept up to date with the latest news, gear and deals in fishing! There really is something for everyone at these events, that's why they are the biggest in Scotland and this one will be the biggest ever! There will be loads of thing to see and do on the Open Weekend dates as well as some amazing bargains on fishing tackle. Keep an eye out on Facebook, Twitter and instore for more info on what's going on at this event! Plus don't forget to register for your FREE GIFT on the day! Watch this space for details!